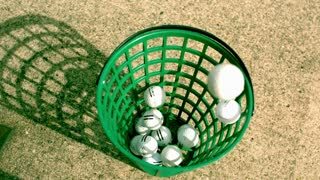 Search Results for "golf balls"
Animated a great amount of plain golf balls tumbling filling up container against transparent background. Alpha channel embedded with PNG file. Several Golf Balls Hit To Hole Close Up On Green. 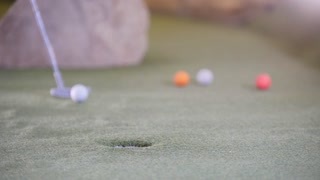 A steady close up clip showing several rolling golf balls hit to hole on a green grassy field that went into the hole. Sports and games. A slow motion close up of a three golf balls dropping and bouncing on artificial grass. Large beautiful brick home with a red roof on one of the thousands of islands that make up the Nordic coastline. People on shore driving golf balls into the sea. Large beautiful brick home with a red roof on one of the thousands of islands that make up a calm lake. People on shore driving golf balls into the sea. Vertical. 1930s: Boy putts golf balls on putting green. Girl adjusts hole marker. Girl putts golf ball on putting green. Large beautiful brick home with a red roof on one of the thousands of islands that make up the Stockholm Archipelago. People on shore driving golf balls into the sea. Animated great amount of fallen and laying in pile plain yellow golf balls against white background. Full 360 degree rotation and loop able. Animated top view of falling great amount of plain pink or magenta golf balls on white base or background bouncing of it and spreading then tumbling or rolling toward the center. Animated close up of a great amount of fallen and laying in pile plain yellow golf balls. Full 360 degree rotation and loop able. Animated close up of a great amount of fallen and laying in pile plain white golf balls. Full 360 degree rotation and loop able. two guys hitting golf balls in a range. Animated top view of a great amount of fallen and laying in pile plain yellow golf balls. Full 360 degree rotation and loop able. Animated top view of a great amount of fallen and laying in pile plain pink or magenta golf balls. Full 360 degree rotation and loop able. Animated close up of a great amount of fallen and laying in pile plain pink or magenta golf balls. Full 360 degree rotation and loop able. Animated great amount of fallen and laying in pile plain white golf balls against white background. Full 360 degree rotation and loop able. Animated a lot of fallen pink or magenta plain golf balls laying in pile on white base and background. Camera path follow and tracking from close up to distance shot. 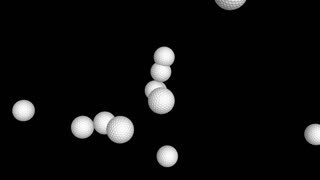 Animated top view of a great amount of fallen and laying in pile plain white golf balls. Full 360 degree rotation and loop able. 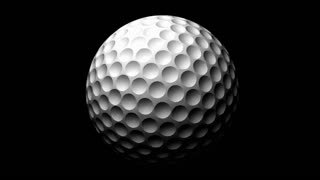 Animated a lot of fallen white plain golf balls laying in pile on white base and background. Camera path follow and tracking from close up to distance shot. Animated a lot of fallen yellow plain golf balls laying in pile on white base and background. Camera path follow and tracking from close up to distance shot.